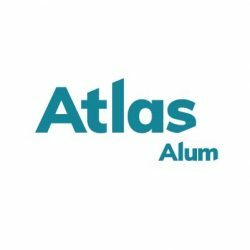 Atlas Alum is a database of full text articles from over 250 theological and ministry journals. AMBS alumni (completed at least 12 credit hours) may request a username and password from the AMBS librarians. Use "Ask a Librarian" to send an email request. Create a journal or topic alert. This library guide has instructions for creating a personal EBSCO account and setting up alerts that will send an email message when new content is added to the database. Titles from the Anabaptist/Mennonite tradition are in bold.